A milk frother is a gadget used to produce the foamy milk found on top of hot beverages like cappuccinos and lattes. A milk frother does this by rapidly mixing air into the milk hence causing the milk to increase in volume and at the same time giving it a creamier, sweeter, lighter or denser taste, depending on the frothing device being used. The cream is essential in balancing out the strong flavors in coffees like cappuccinos. You can also use milk frothers to create latte art on top of your hot beverage. Most cappuccino machines usually have an attached steam-operated frother arm. 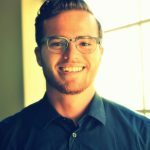 If you looking to purchase a milk frother read my post on top 5 milk frothers to get a deeper understanding of this appliance. An electric frother looks like a small food processor. 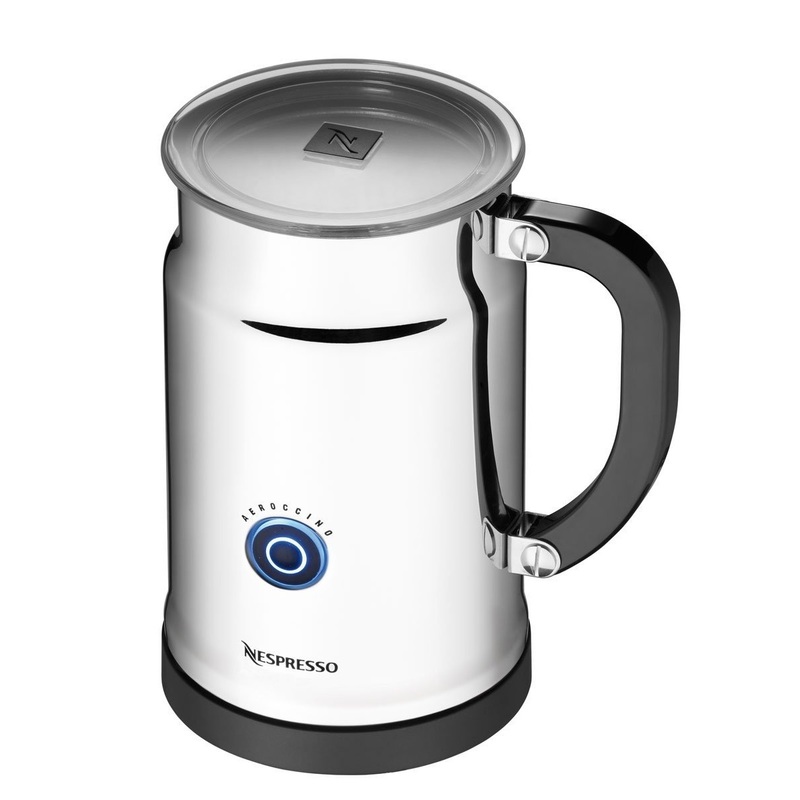 It is a great option if you are looking to froth a large quantity of milk. If you love making big cappuccino batches at once, then this is the milk frother for you. Some electric milk frothers can even heat your milk during frothing and some have steamers in built to help you frother in just one step. You can also use it on hot chocolate and to make milkshakes too. This type of milk frother is the most expensive of all. Read my review of the electric Nespresso Aeroccino Plus Milk Frother. A motorized whisk is manual and requires integrated batteries to function. This milk frother is hand-held and includes a whisk and a propeller. As soon as you turn it on, the whisk connected at the end of the device turns quickly causing the milk to fluff and froth, creating big bubbles in the mix. This type of milk frother is pretty easy to use, making it ideal for beginners. To make your creamy frothy drinks, simply submerge the tip of the whisk in the mixture, switch the Start button, move the unit bit by bit while foaming. Note that you should never turn the power on before submerging the whisk in the milk, to avoid spattering. 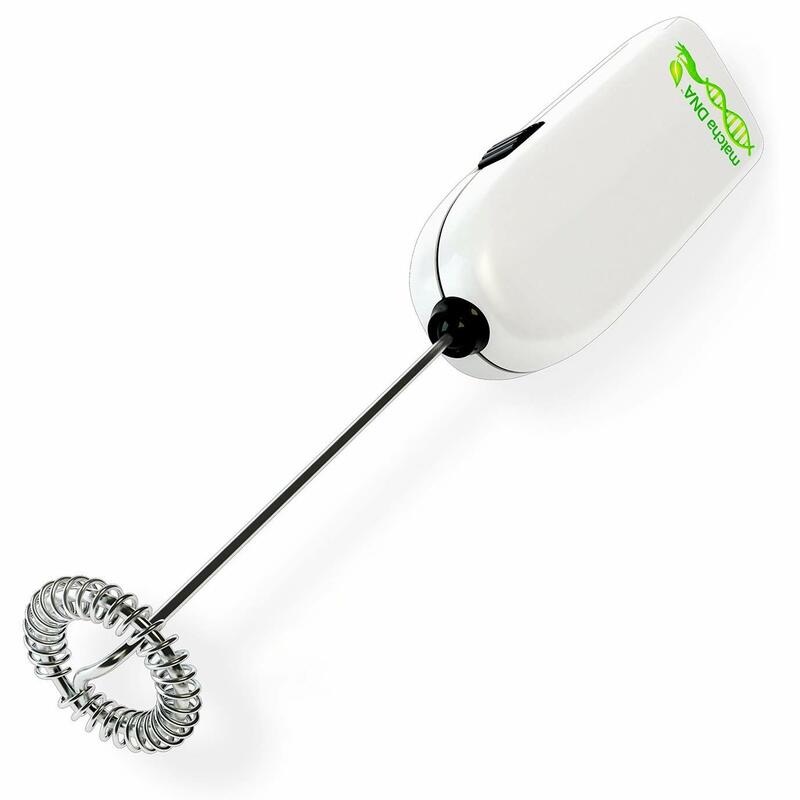 Motorized whisks clean up easily and are quite well-priced. They are small and compact, making them easy to carry around and store. 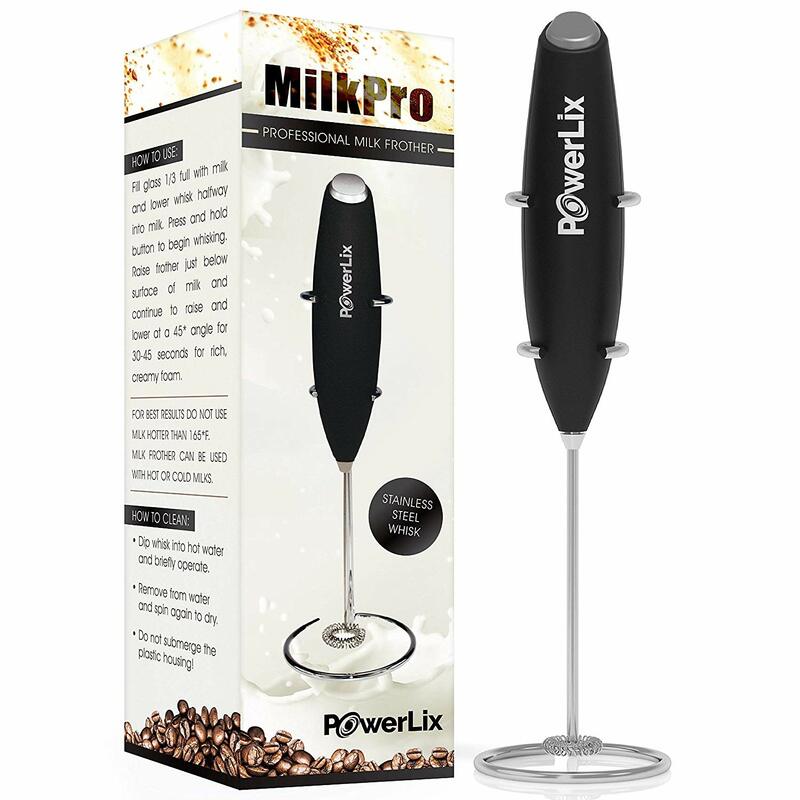 Read my review of the hand held PowerLix Milk Frother. This type has a plunger attached to a mesh screen inside a stainless steel cup. This milk frother is manual, hence requiring you to use more energy. It is easy to use. Frothing using this device takes anywhere from 4-10 minutes. You can make your foam any way you want. Hand-pump frothers are usually quite affordable and easy to maintain. They are ideal for frothing smaller batches. Type – manual frothers require more energy and make smaller batches as opposed to electric ones. Milk type -make sure the frother you get can froth your preferred milk to your satisfaction. Temperature-some milk frothers come with in-built temperature control enabling you to customize your coffee to suit your needs. Construction-the quality of the frother is important. Stainless steel and glass are great options to consider. Price – electric frothers are generally more expensive than handheld ones. Warranty –if getting an electric frother, ensure you get one with warranty. A milk frother is small, handy and easy to use. You can use it on any drink that has milk in it.